CHRISTIANSTED – Gov. 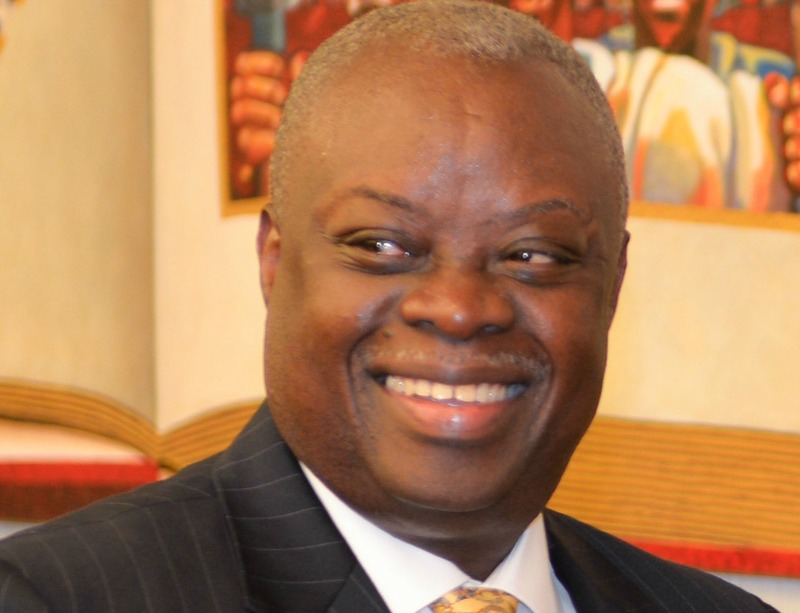 Kenneth Mapp announced Tuesday that employees of seven government agencies will receive salary increases effective January 1, 2016. Mapp said that all executive branch employees will get a pay raise once a final determination is made as to the specific cost to grant raises and other contractual obligations. The seven agencies included in the first round of pay raises are the Internal Revenue Bureau, the Virgin Islands Police Department, the Departments of Licensing and Consumer Affairs, Agriculture, Finance, the Division of Personnel, and the Virgin Islands Fire Service. The Governor said most employees have not seen a salary increase in more than 10 years and that many have suffered almost two years under a temporary 8% paycut. “We are able to give these raises as a result of the ratification of the Limetree Bay Terminal agreement,” Mapp said. The raises will cost $7.325 million dollars to implement and will cover 1008 Government workers, with the majority being employees of the Police Department and Fire Service. The raises do not represent monies that may be owed retroactively to government workers, Mapp said.